How to Play Hot Wheels 50th Anniversary Instant Win Game? 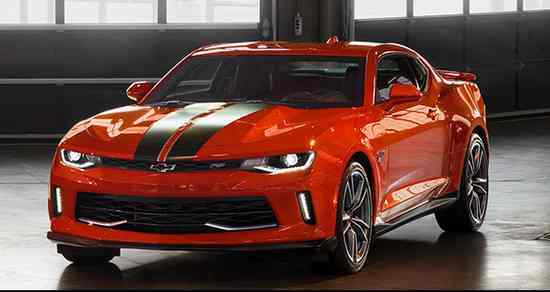 After getting the code, Visit Sweepstakes Page and follow the on screen instruction to enter Hot Wheels 2018 Camaro SS Car Sweepstakes. Grand Prize Sweepstakes:- On or about 30th July 2018, One random draw will be conducted to choose winner of grand prize. Instant Win Prizes:- Odds of winning an Instant Win Prize depend upon the date and time of each play and the number of people participating. Limit: One (1) instant-win prize per person. Who are the Sweepstakes Winners? You can obtain winner list which will be available between August 18, 2018 and October 15, 2018) by sending a self-addressed, stamped envelope postmarked by September 18, 2018 to this address: Hot Wheels 50th Anniversary Winners, c/o Ventura Associates, Dept. HD, 494 Eighth Avenue, Suite 1700, New York, NY 10001.